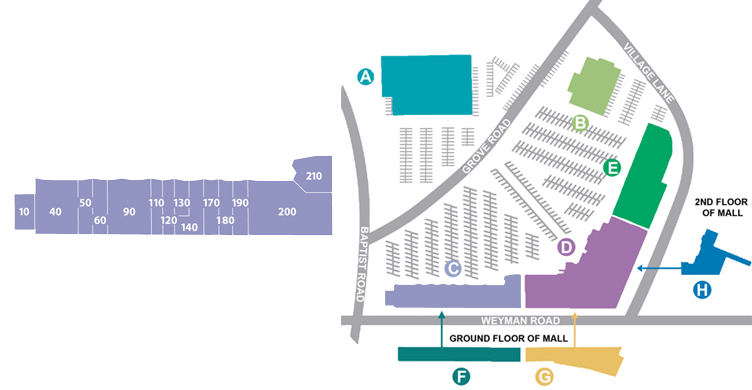 This is a state of the art exercise facility conveniently located in Caste Village. They have every machine, weight and rope or band you could think of for exercise. 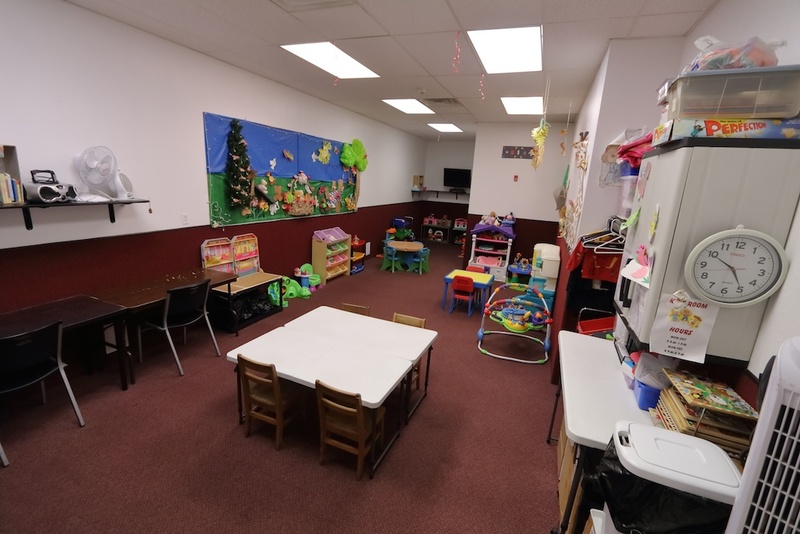 You can also tan here year round and for those parents that want to get the work out in they have a day care center that is safe and fun for the kids. It’s really an amazing place for everyone. 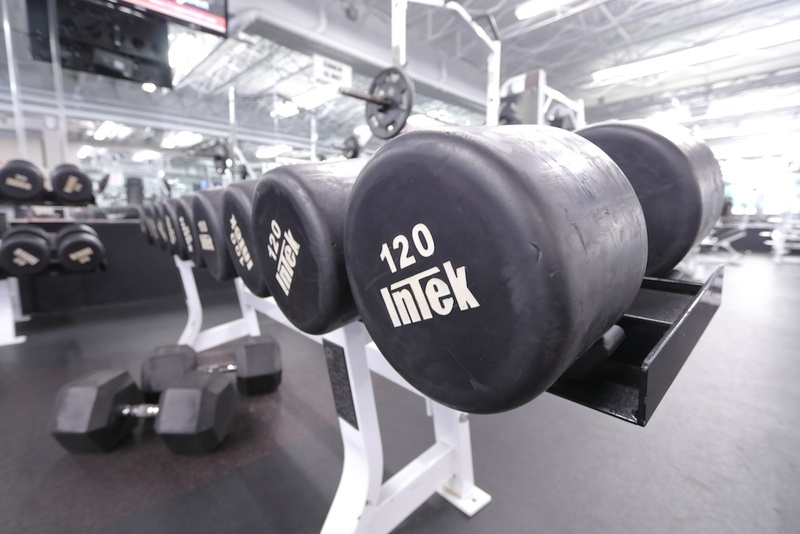 It’s easy to get in and get out a great work out. 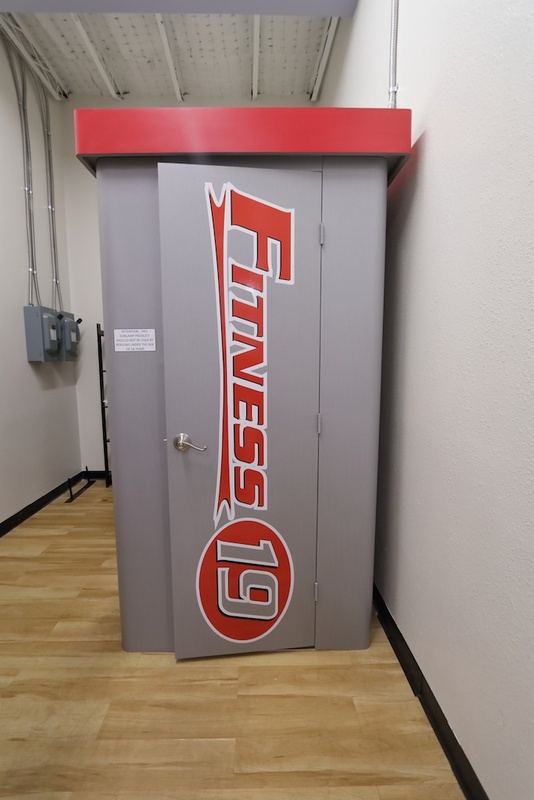 Fitness 19 was founded in 2003 by fitness industry veterans who believed that the traditional health club model wasn’t meeting the needs of most people. 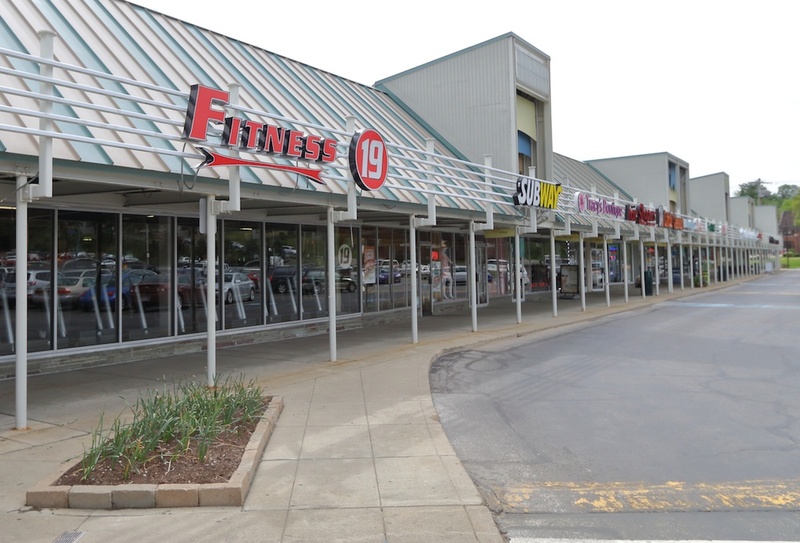 They started Fitness 19 to give customers more of what they really want out of a fitness membership. 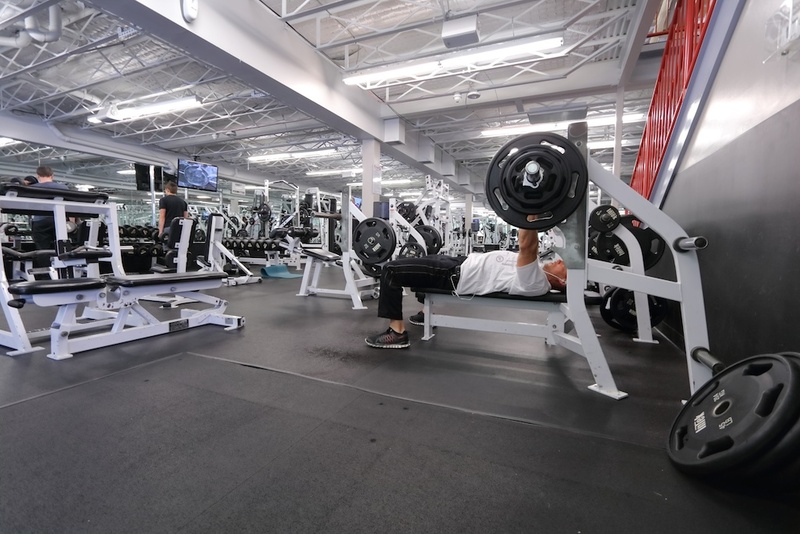 The result is a simple fitness club concept – an extremely affordable, family-friendly facility that offers state-of-the-art cardio, strength, and free weight equipment. 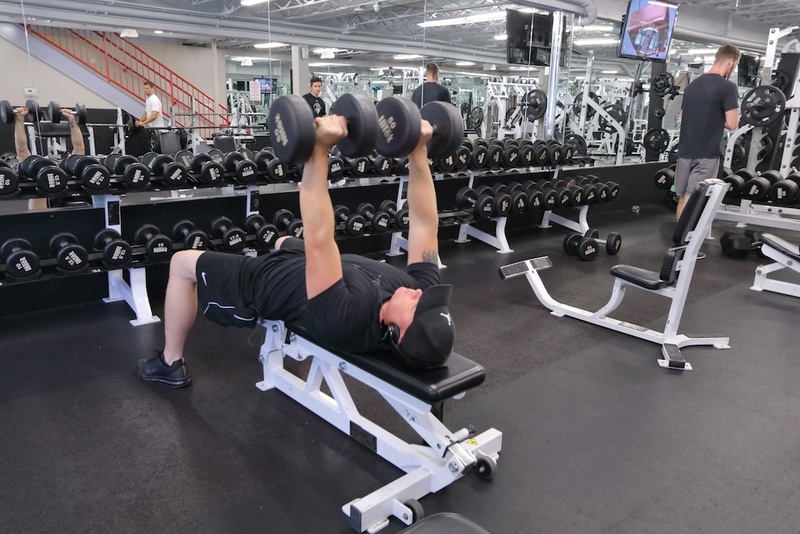 Our knowledgeable, friendly staff, and local management combine to make Fitness 19 the club for families who want a healthy lifestyle without the hefty cost. We are month to month membership club with no long term commitments. 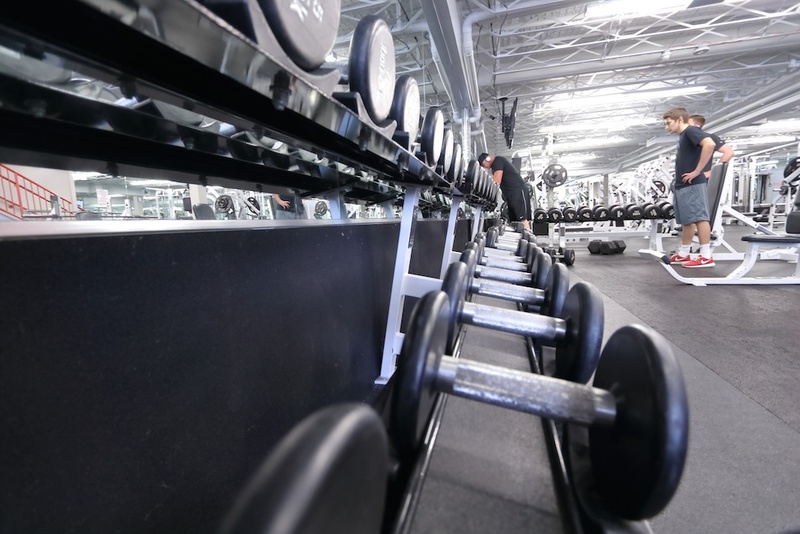 We offer certified trainers that will customize your workouts so you can achieve your goals a lot quicker and safer. 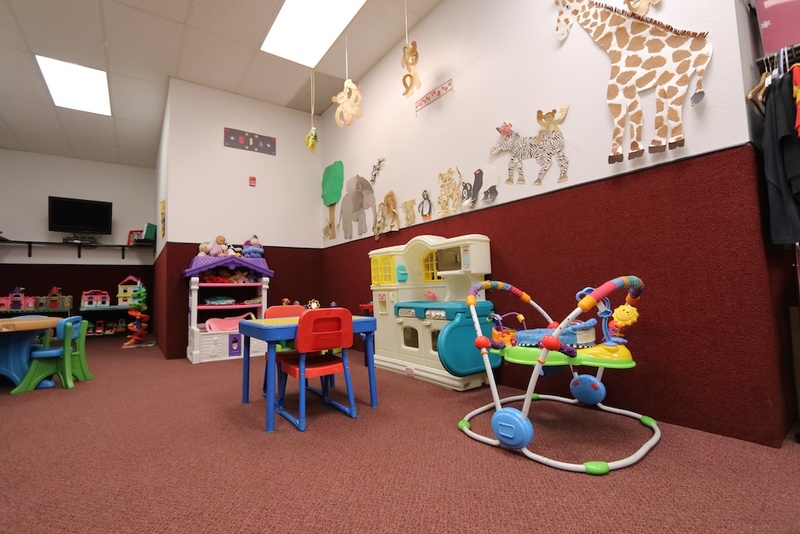 The facility also offers a kids room so your children can play while you exercise. It’s from ages six months to eleven years old. Also we offer state of the art Hex tanning beds for the people who like to have a tan year round.